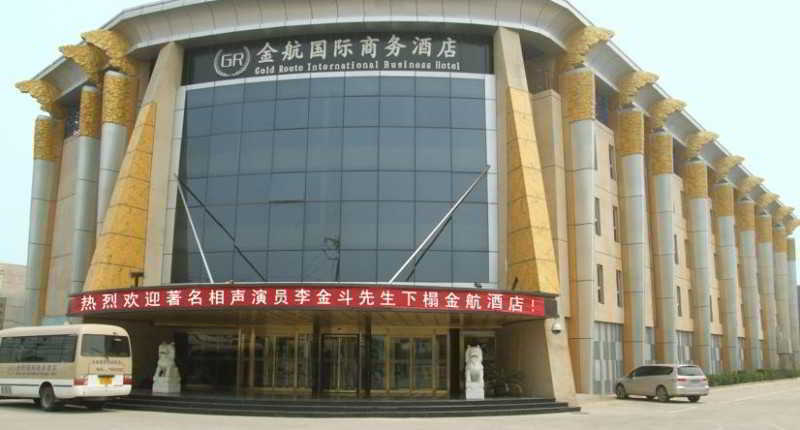 The hotel is located to the east of the new international exhibition centre and is 30 minutes' drive from Beijing city centre. 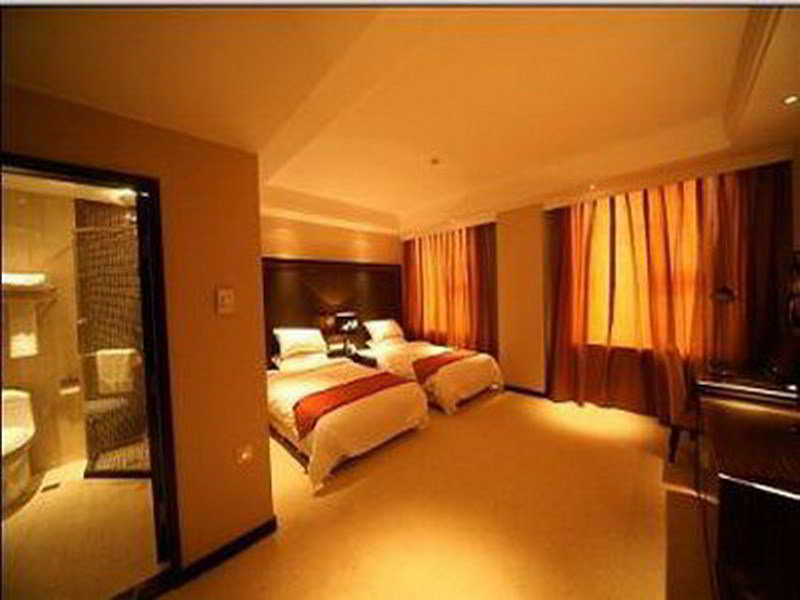 Shopping venues are around 14 km away from the hotel, which is approximately 20 km from Beijing Railway Station. 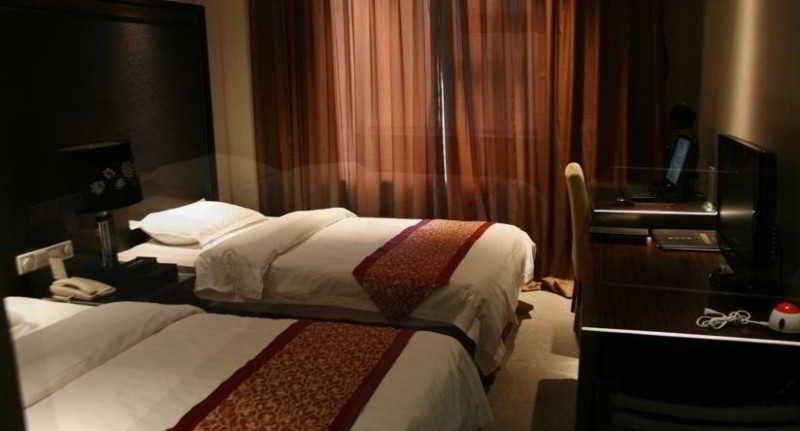 The establishment is within a 5-minute drive from the airport.This 110-room business hotel is a perfect place to stay for guests who are seeking an ideal location combined with reasonable room rates. 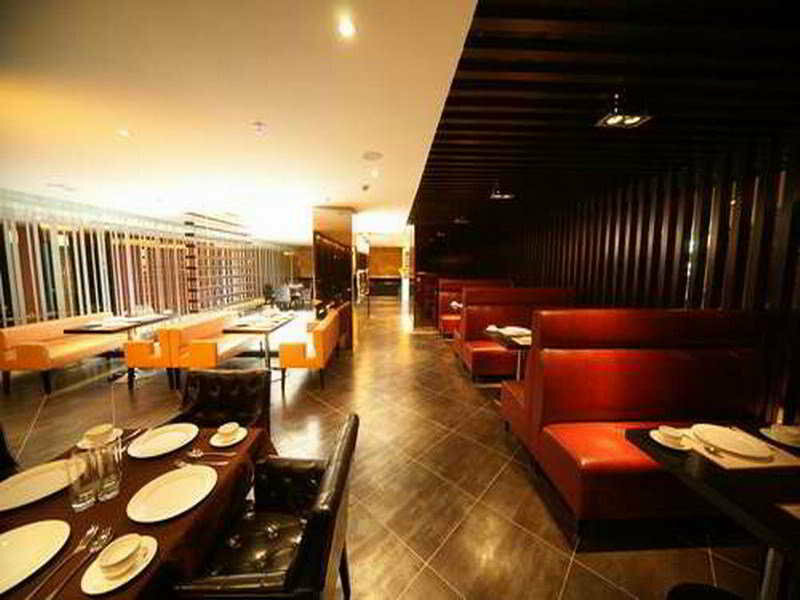 It is superbly prepared to ensure all guests' requests receive the utmost care and attention. 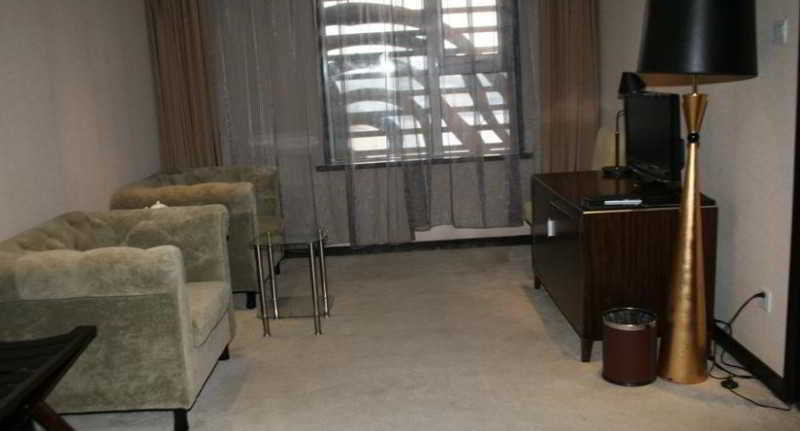 In addition to a lobby area with 24-hour reception and check-out services, hotel safe and lift access, facilities available to guests at this air-conditioned establishment include Internet access, a bar and a car park (fees apply to the latter).This hotel rooms include the categories of Standard Twin Room, Standard Single Room, Business Room Gold Route, Business Suite and Deluxe Business Suite. 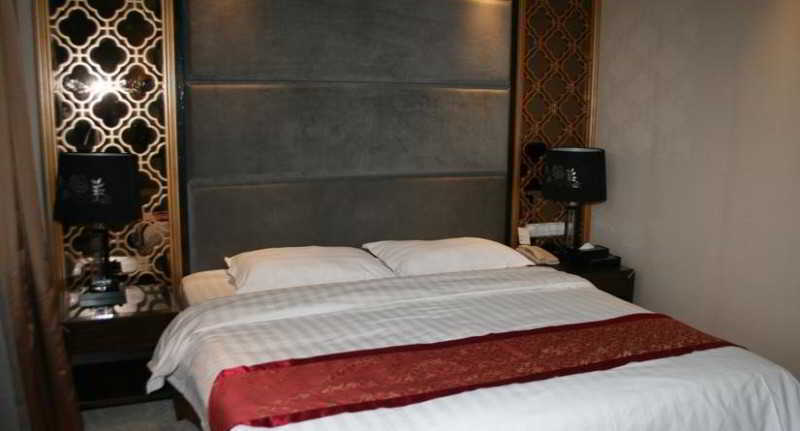 All rooms have free broadband Internet access and flat-screen TVs. 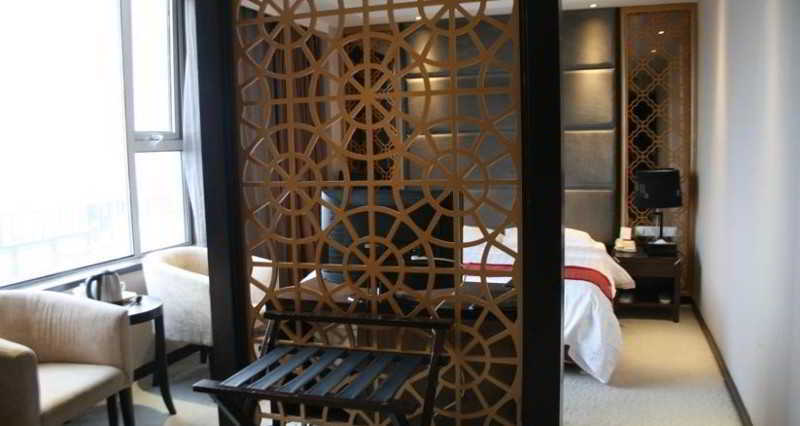 In addition to a private bathroom with a bathtub, shower and a hairdryer, further in-room amenities include a minibar, tea and coffee making facilities and an iron and ironing board. Centrally regulated air conditioning units and a safety deposit box are further standard features of accommodation units.Guests may indulge themselves in the reading salon or play chess and cards. 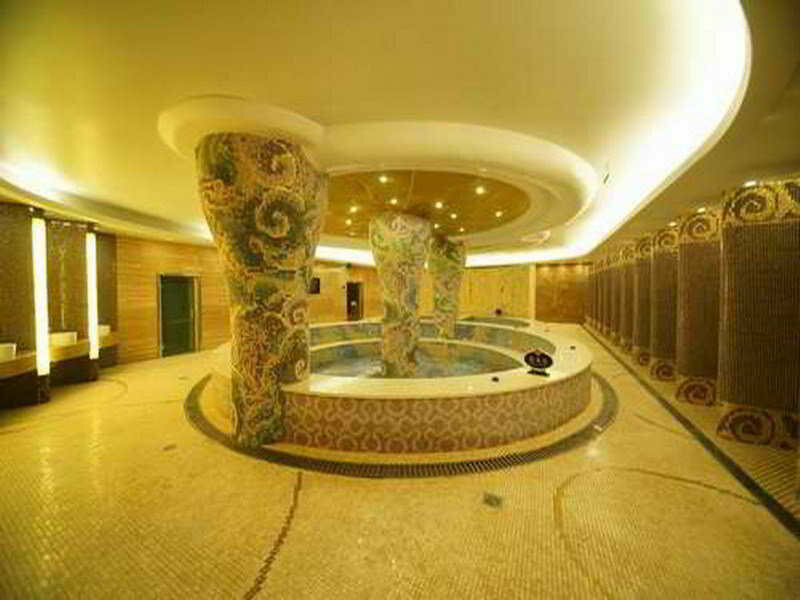 The large sauna and spa centre also offer conveniences such as massage treatments for those in need of sheer relaxation (fees apply).The on-site Chinese restaurant offers rare dishes including shark's fin, abalone and bird's nest soup in addition to home-style dishes of Sichuan and Hunan cuisines. 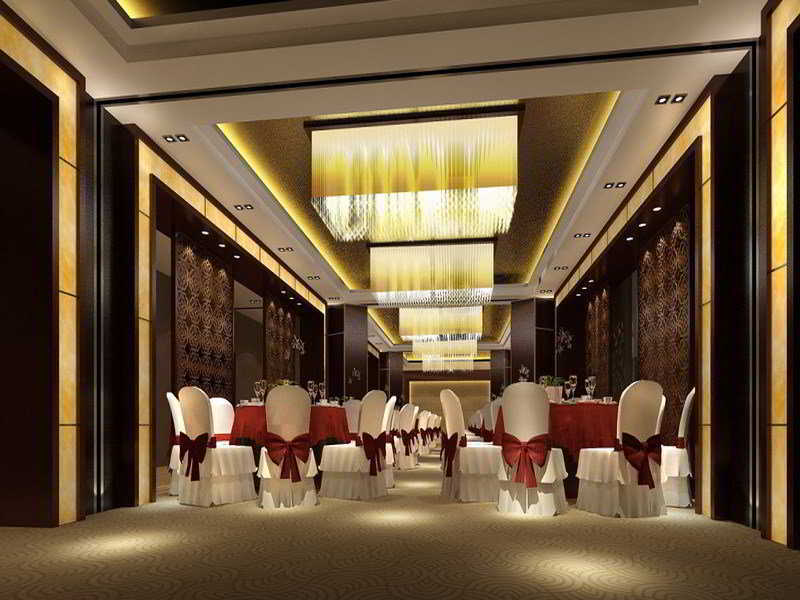 The banquet hall has a capacity for 200 diners.